Dairymac Limited are based in the Meon Valley, Hampshire on the south coast of England. An area of rolling fields, woodlands, grassland, combinable crops and a number of large and progressive dairy and beef farms. Dairymac Limited was founded by the owner who was brought up on a dairy, beef and sheep farm and has milked cows and worked in the supply industry for over 25 years. The owner is committed to the future of Dairy and Stock Farming and takes a keen interest in the economics of the industry and the need for continual innovation and the provision of quality products and spare parts. 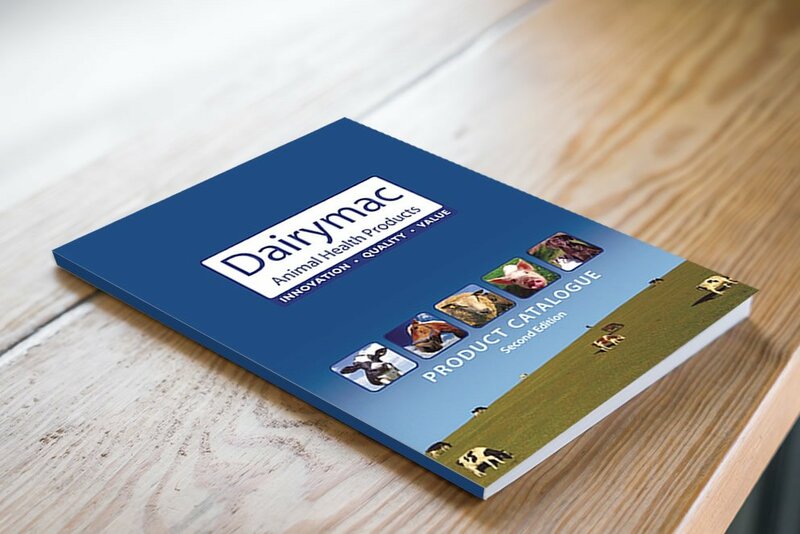 Dairymac Limited helps manufacture and distributes notable brands such as Estrotect Heat Detectors, McCulloch Medical, ECO-Dipper, Citothaw, DM Digital Thaw, DM Calf Feeders and Bray Breeding Calendars across the UK, Ireland and Europe and indeed has distribution partners in most European countries. Dairymac Limited works closely with all distribution partners to ensure the highest levels of customer service to farmers. Watch these pages for the news of new innovative products aimed at giving farmers cost effective solutions to everyday problems. Feel free to contact us with any ideas or requests for unusual products as we would be pleased to help.